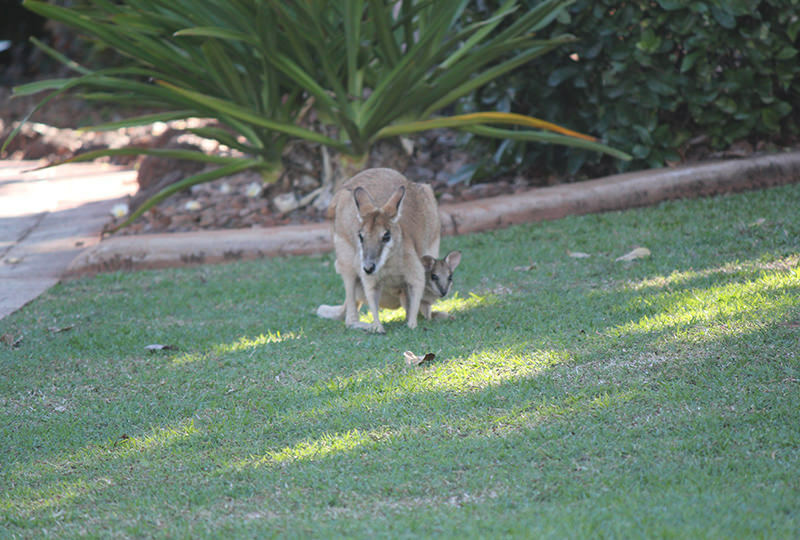 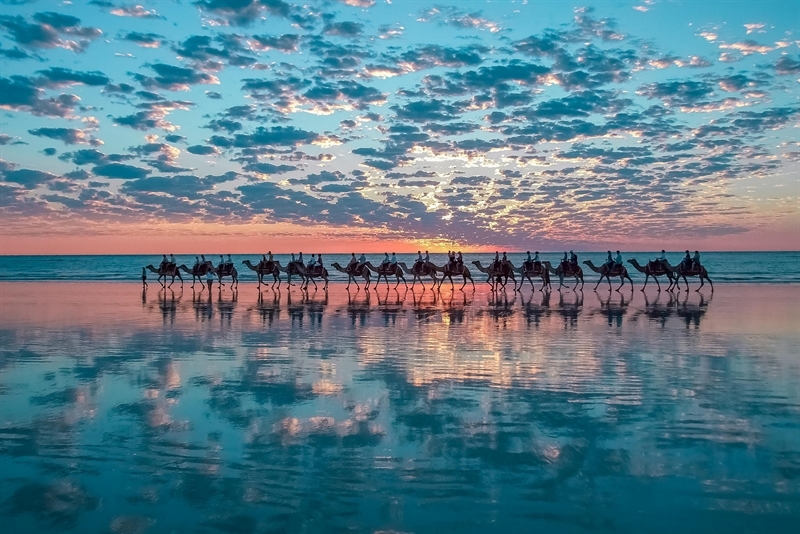 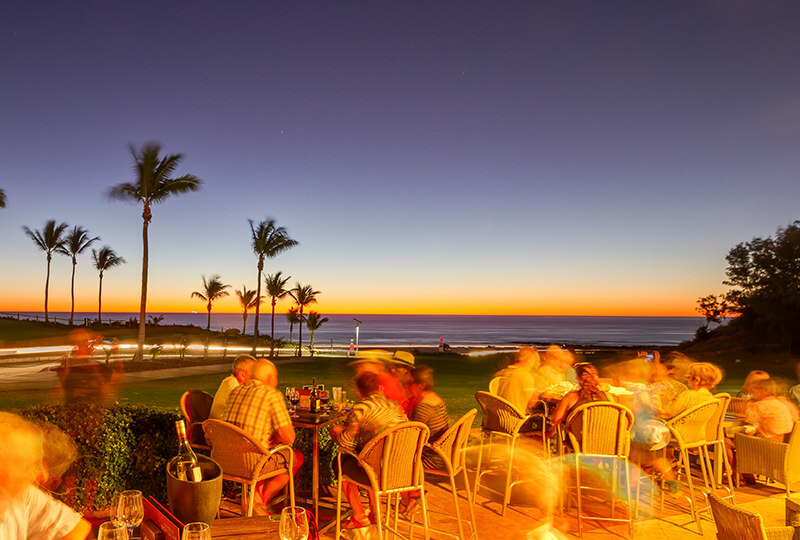 Broome has daily flights from Perth and seasonal flights from many other Australian capital cities and WA regional towns. 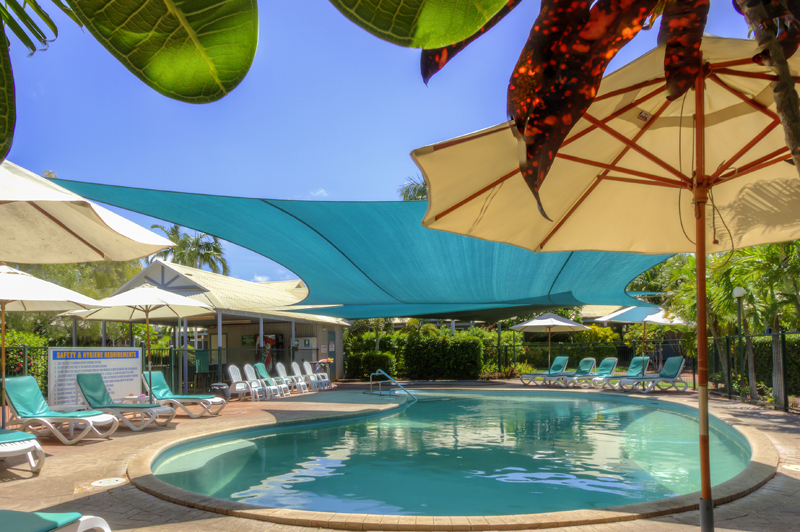 See below for airline details or visit http://www.quantas.com/au/en/flight-deals/domestic/flights-to-broome.html for up to date flight schedules. 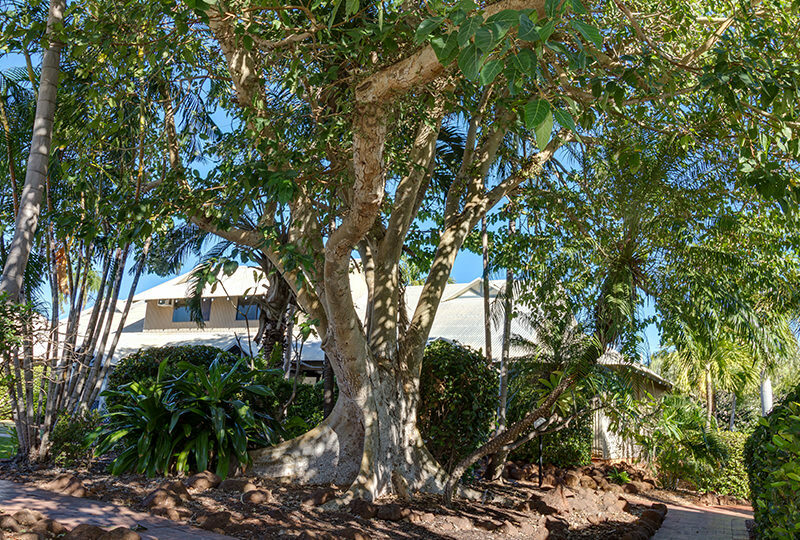 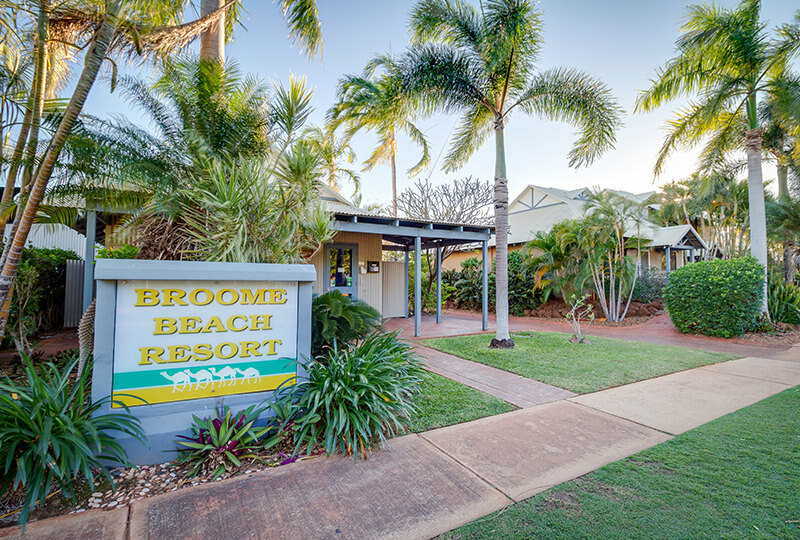 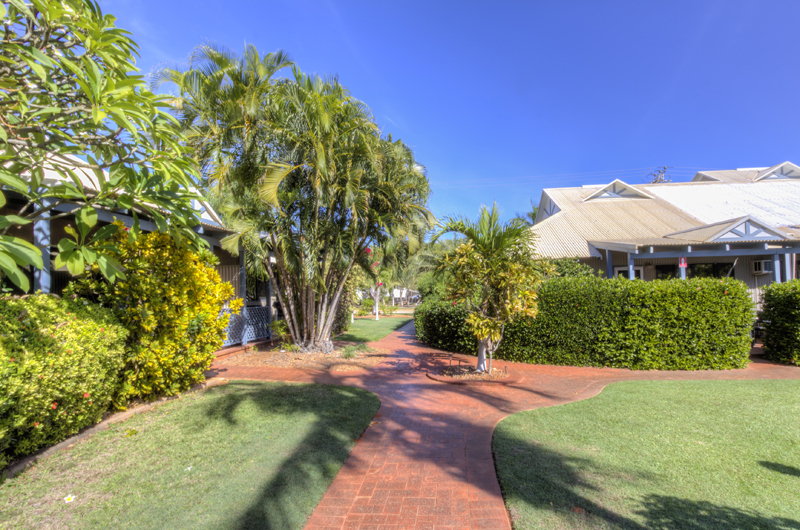 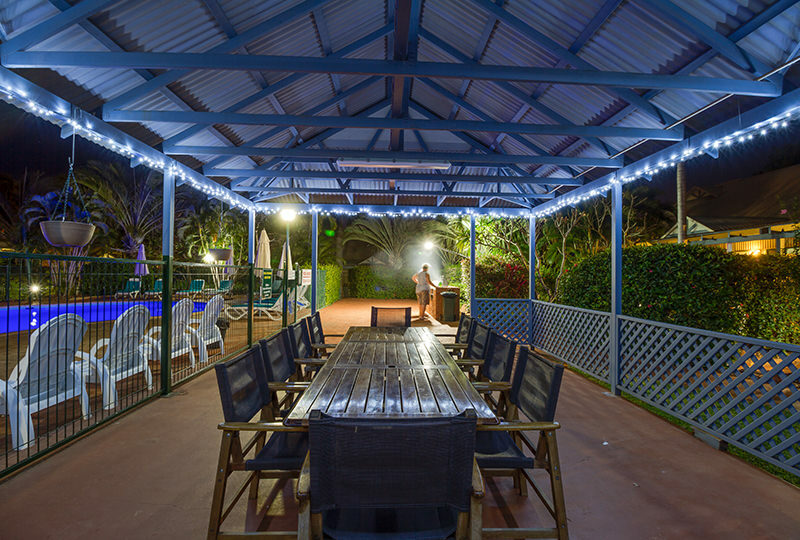 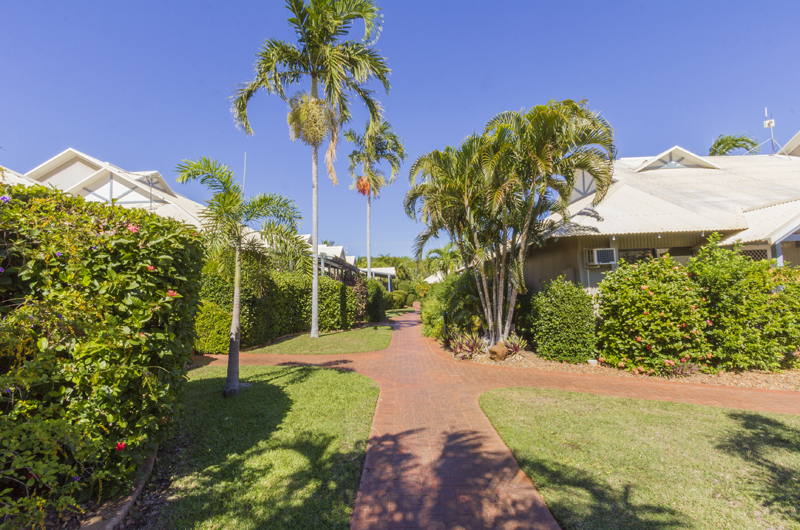 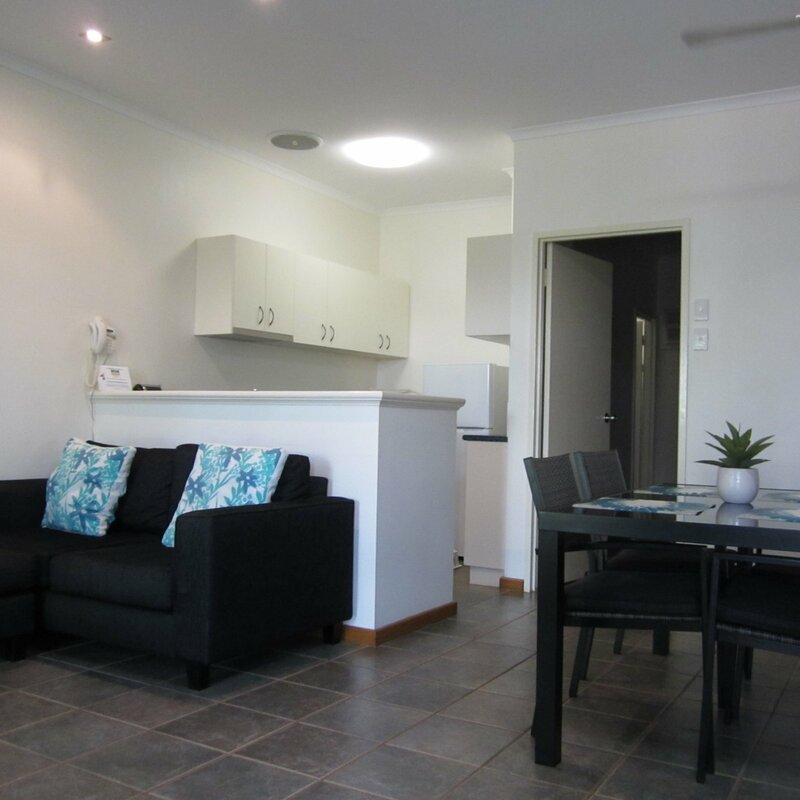 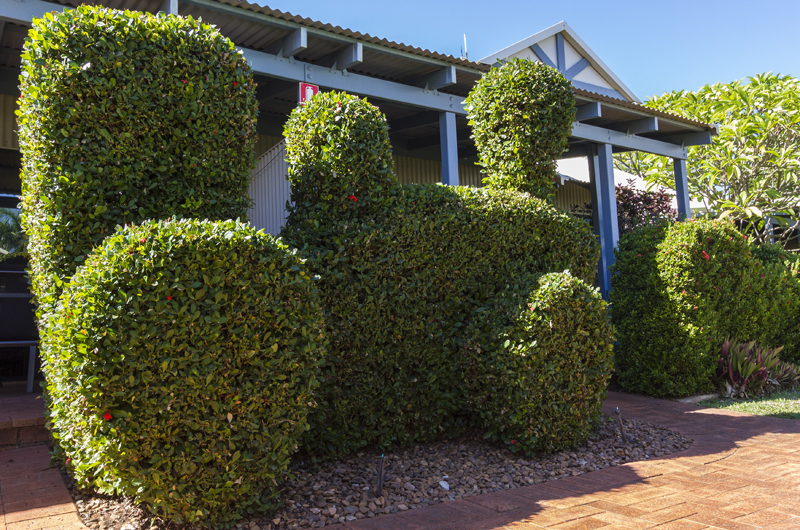 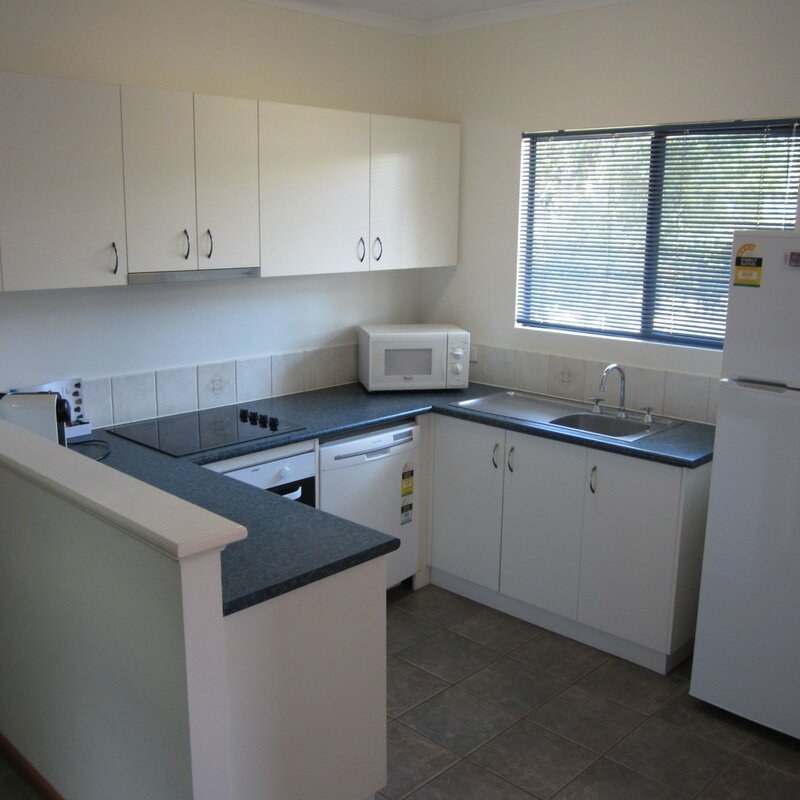 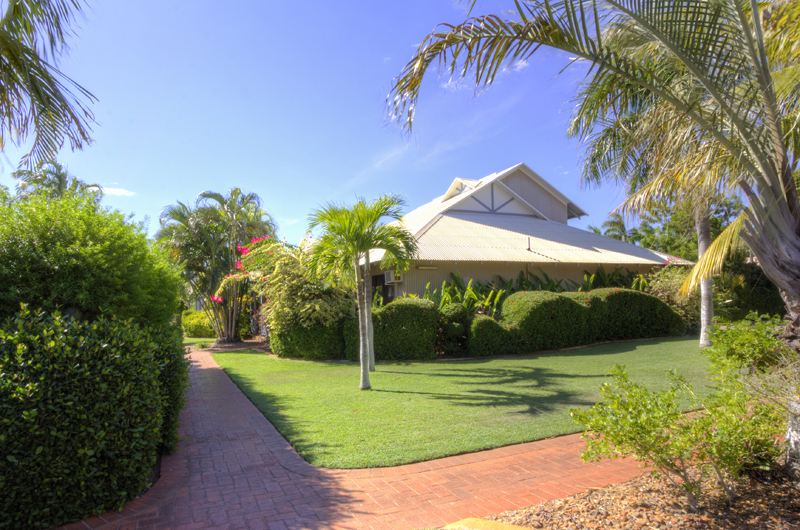 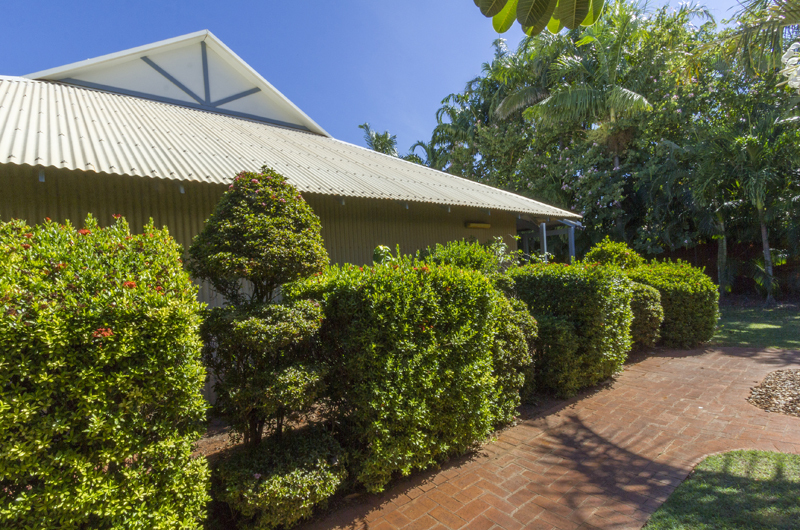 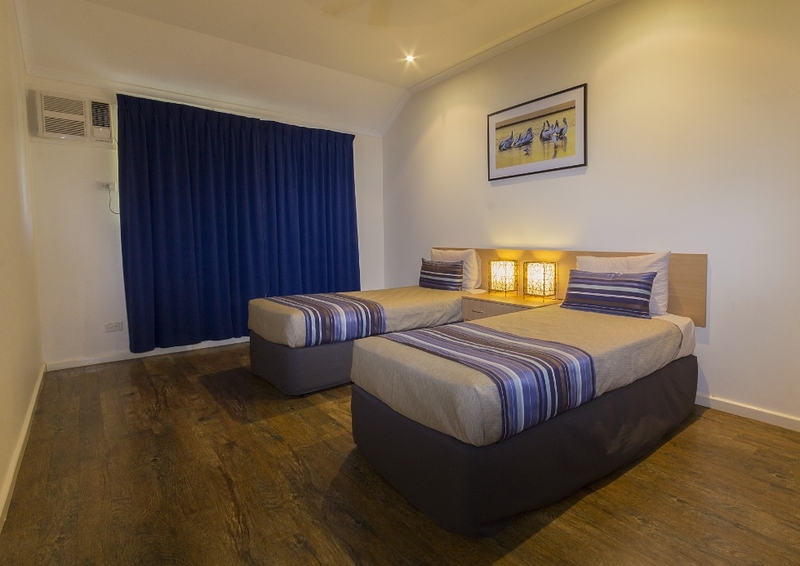 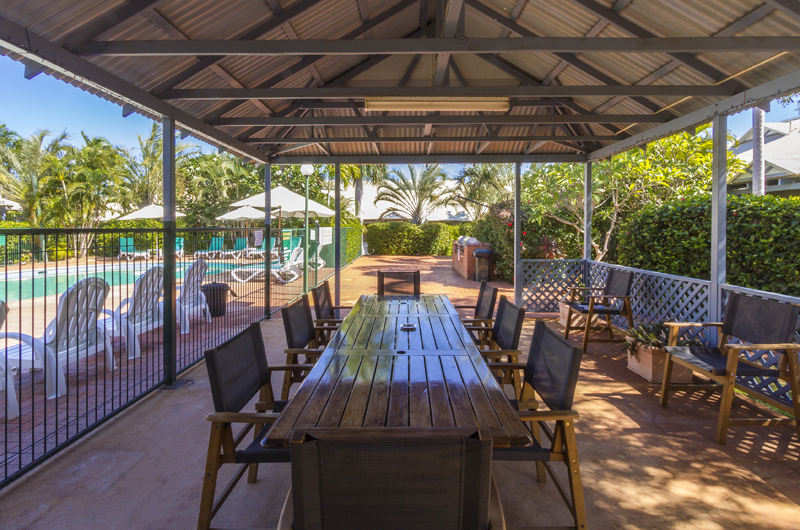 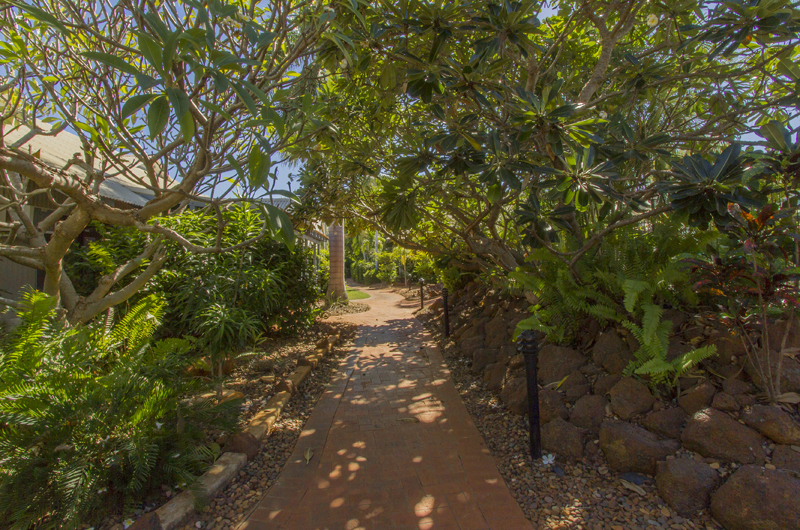 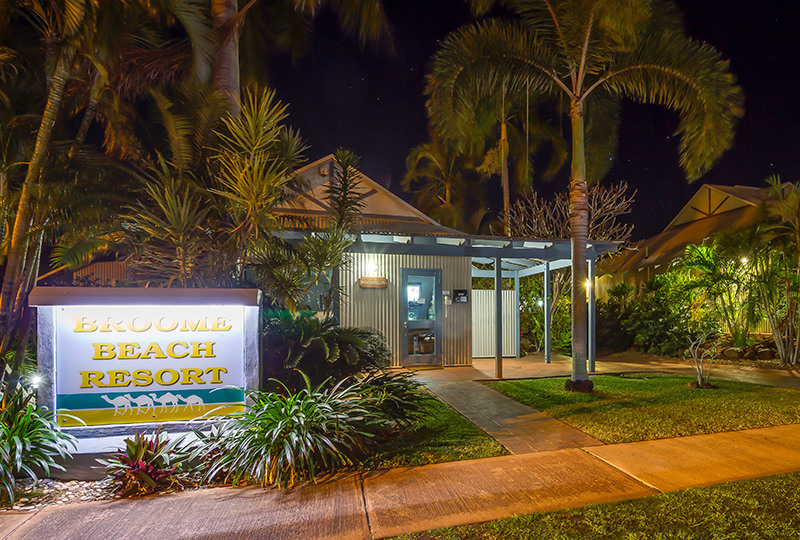 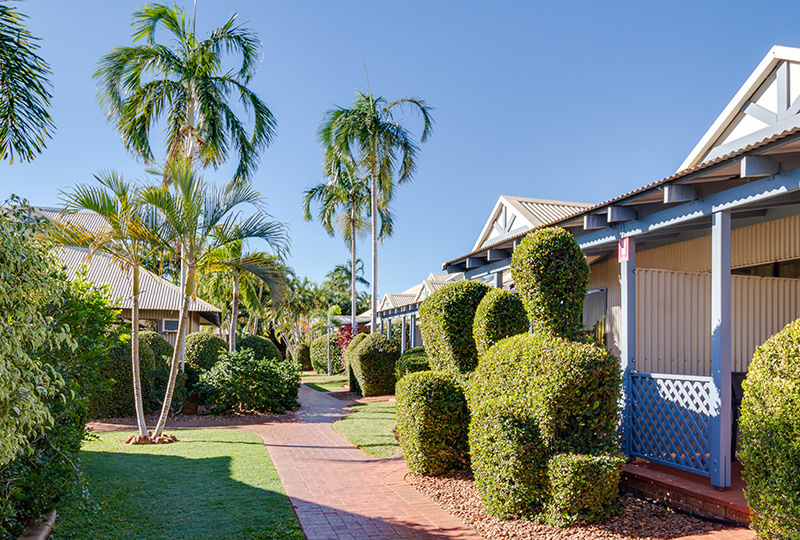 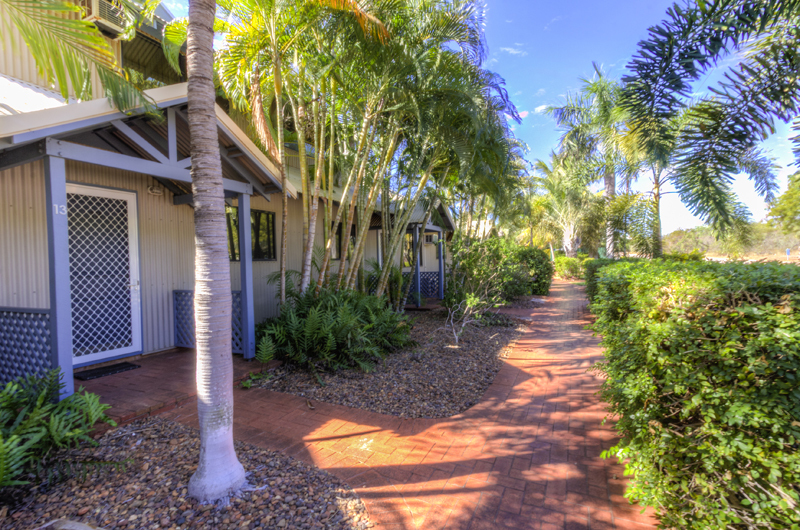 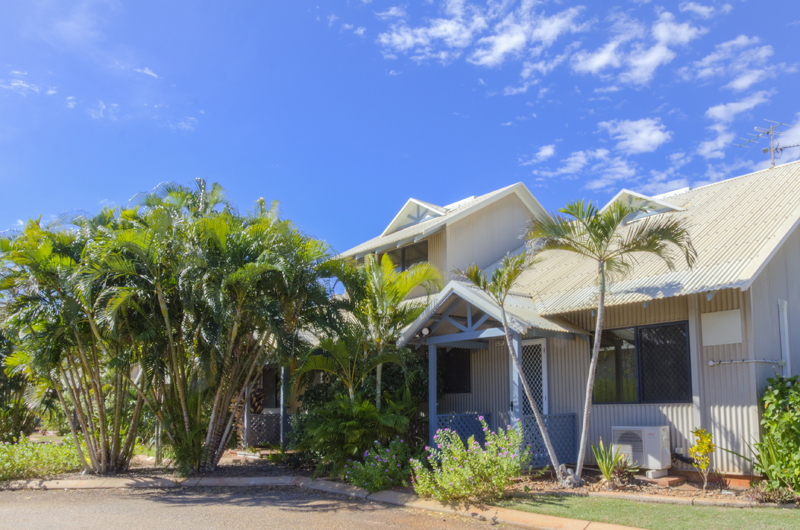 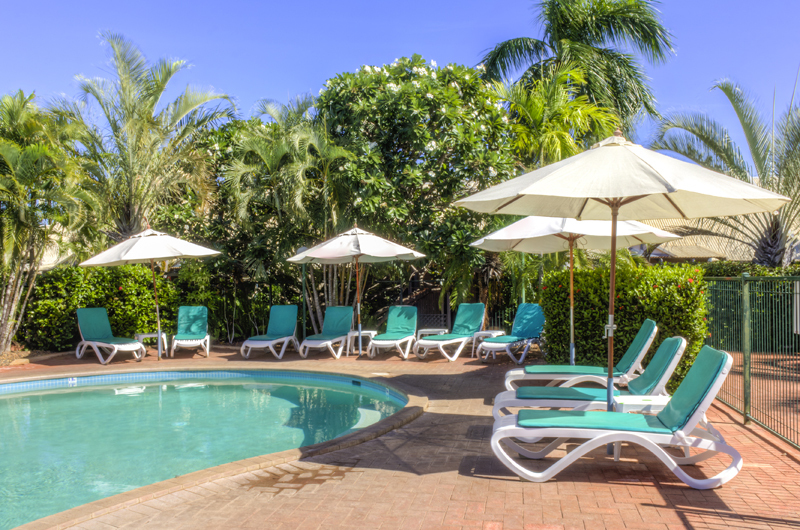 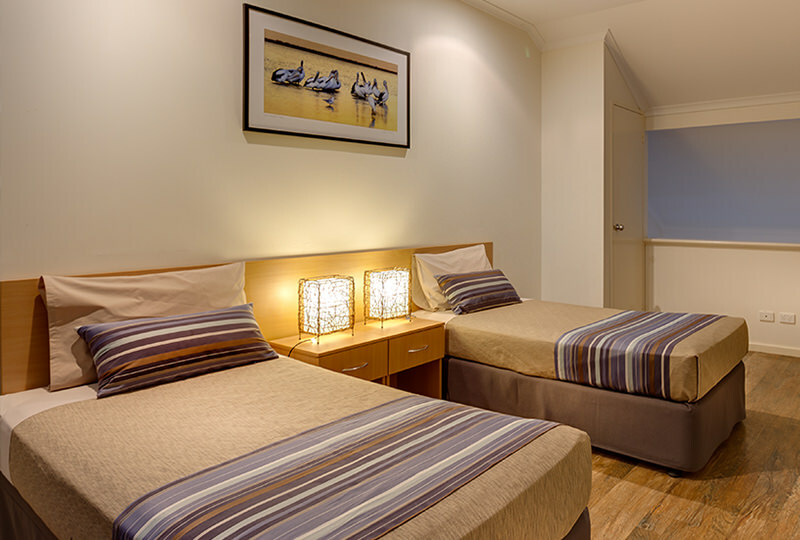 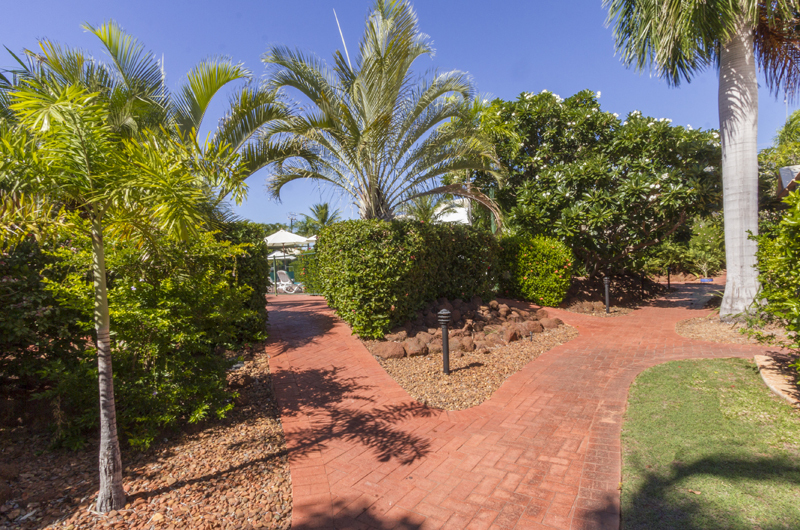 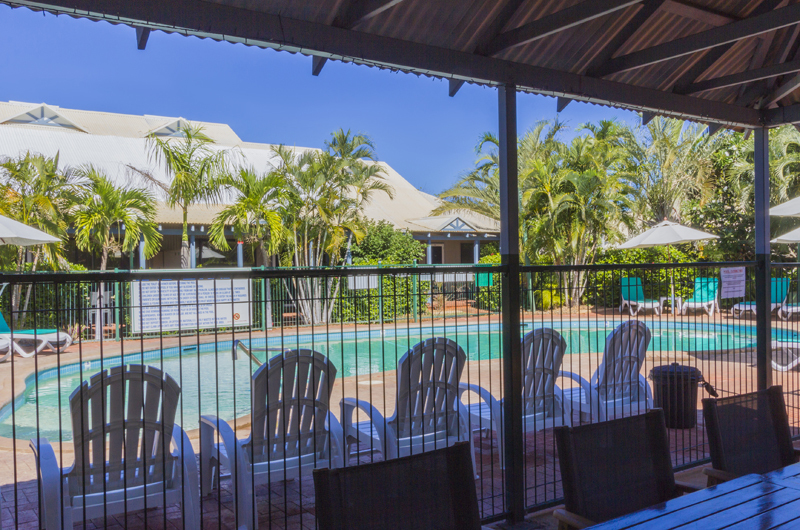 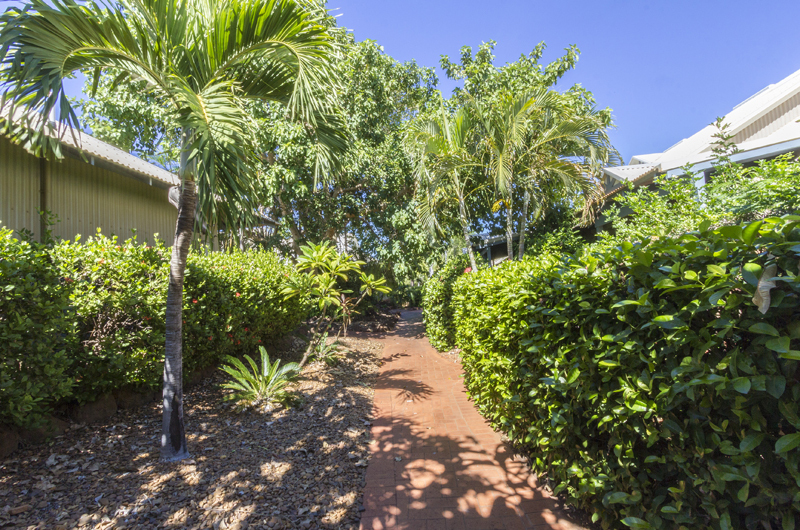 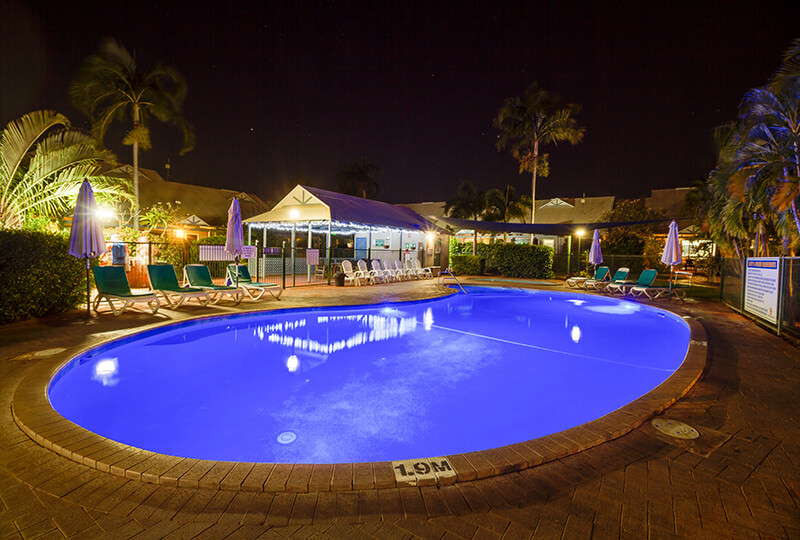 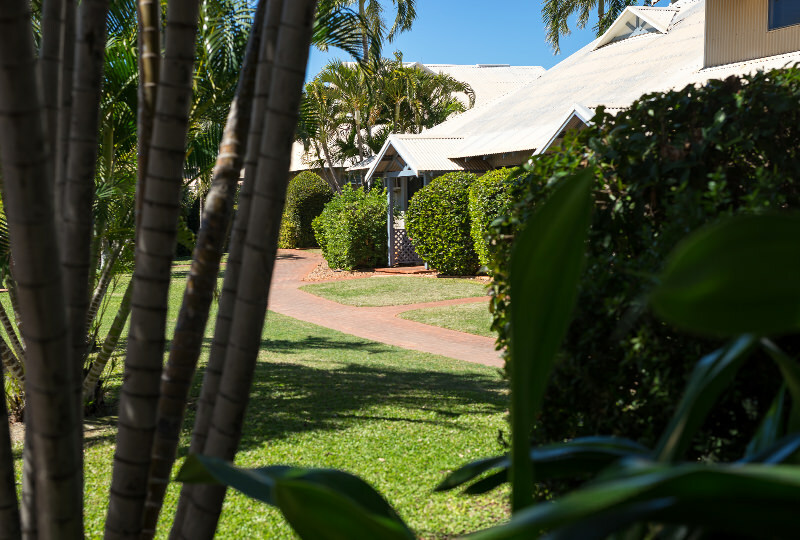 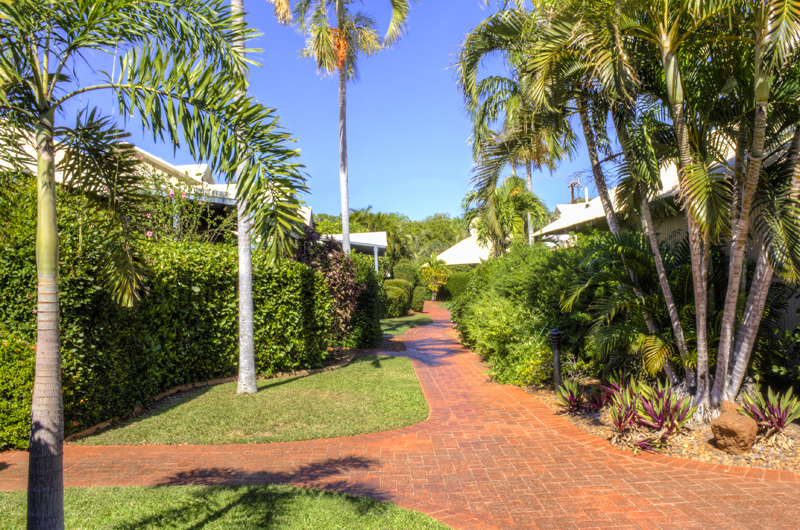 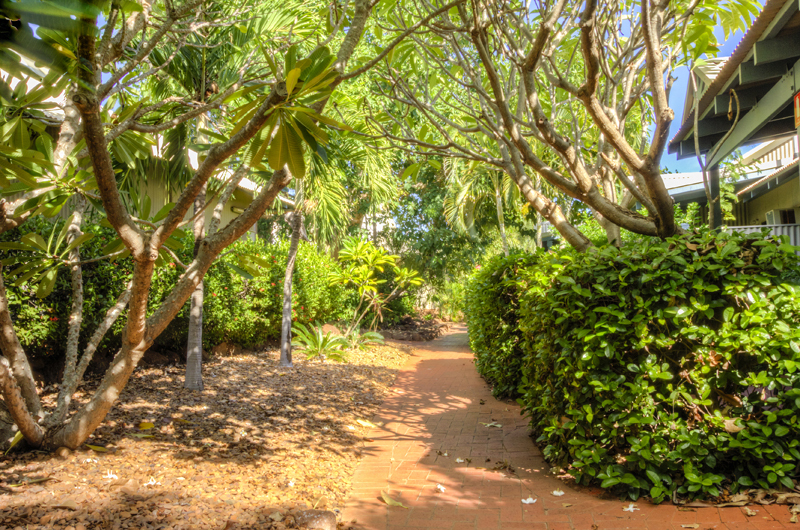 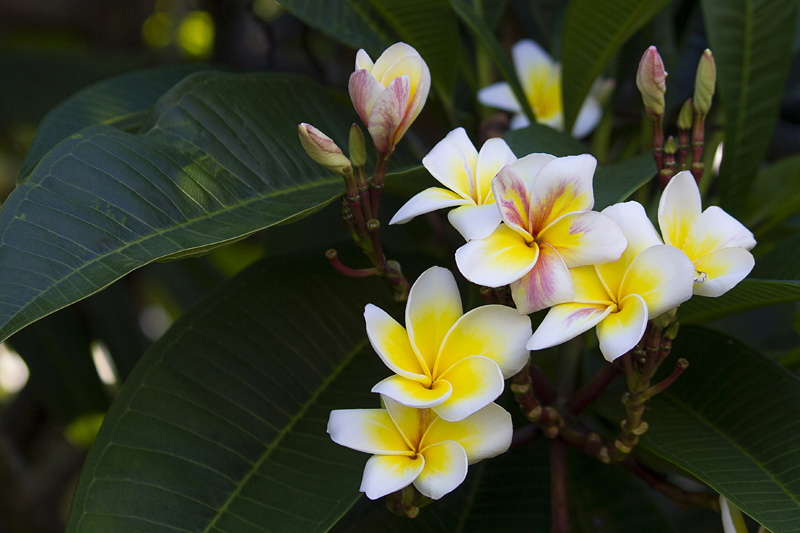 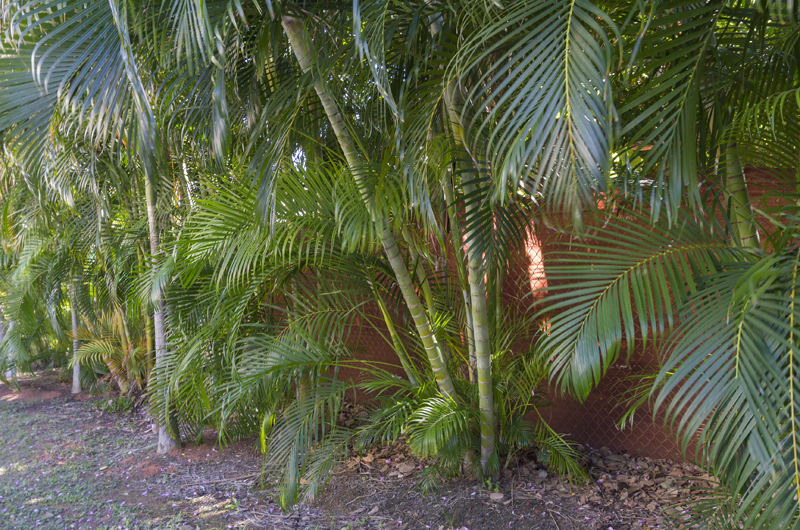 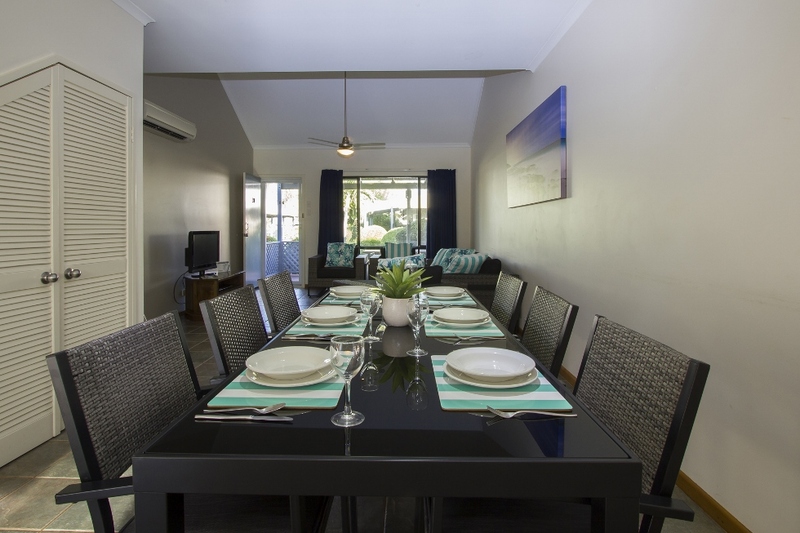 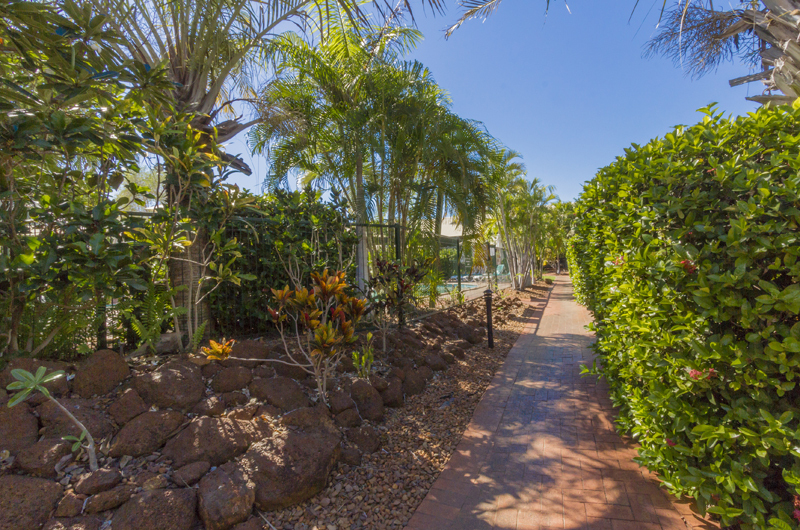 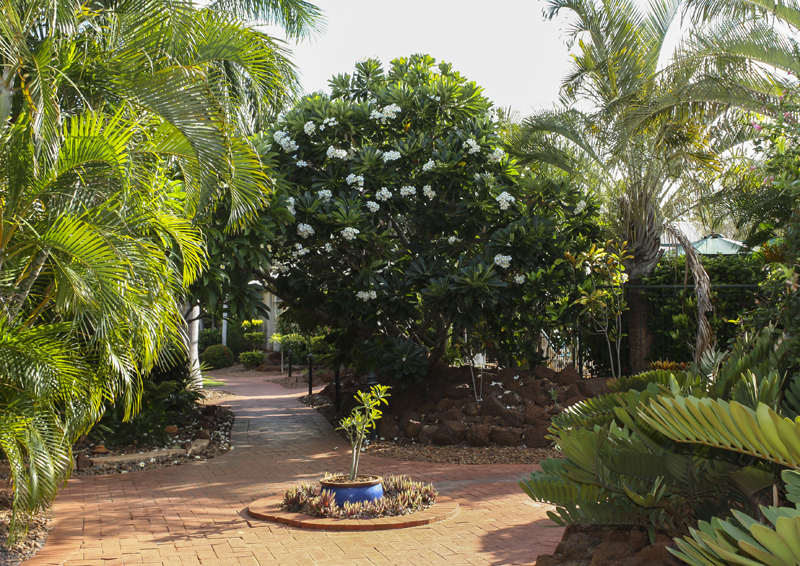 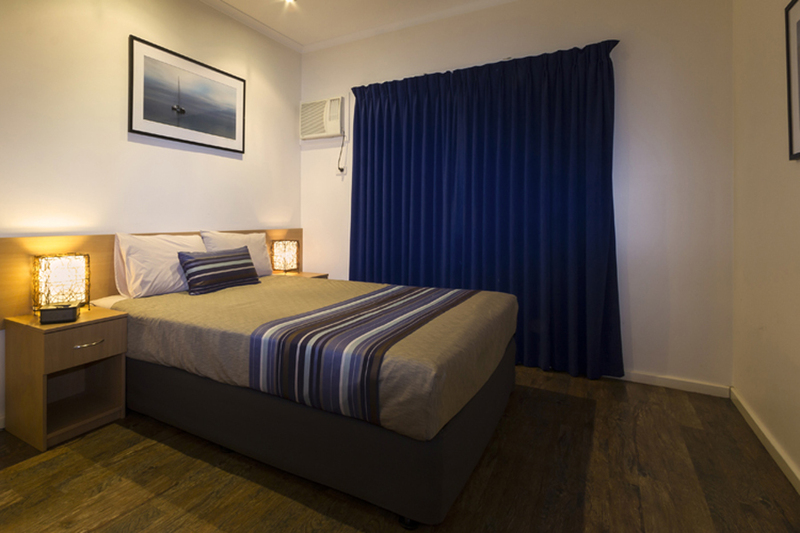 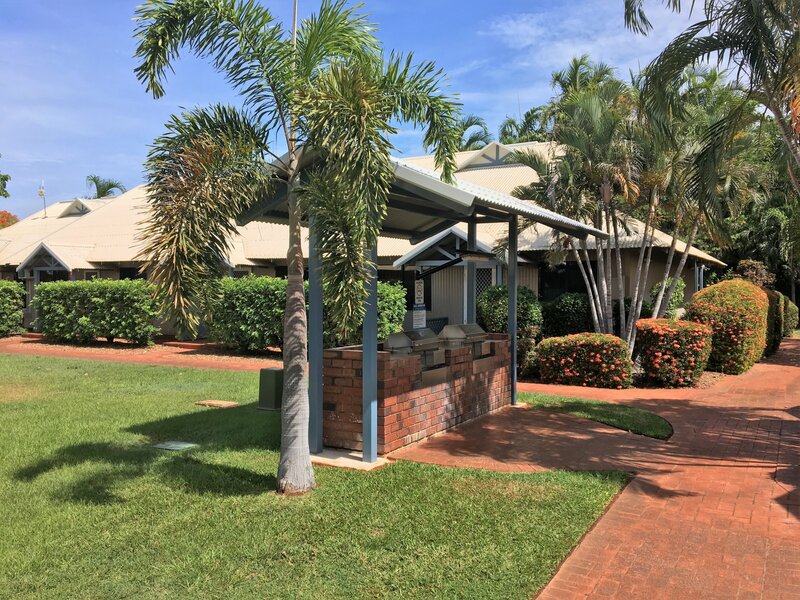 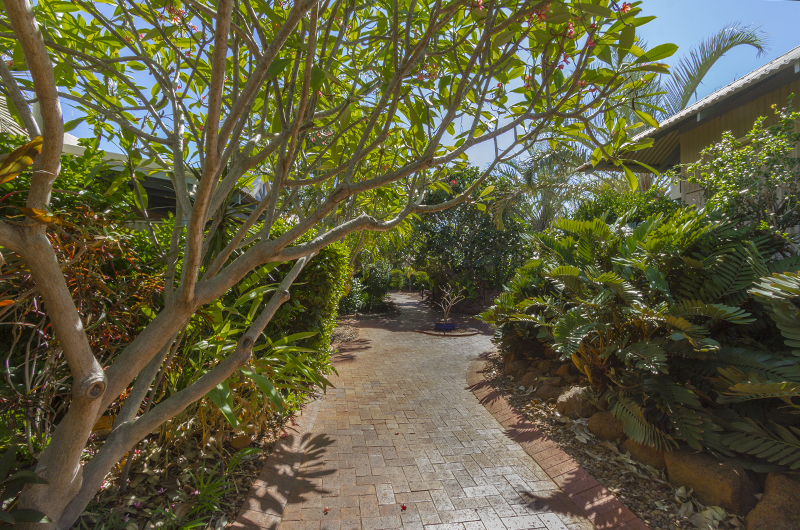 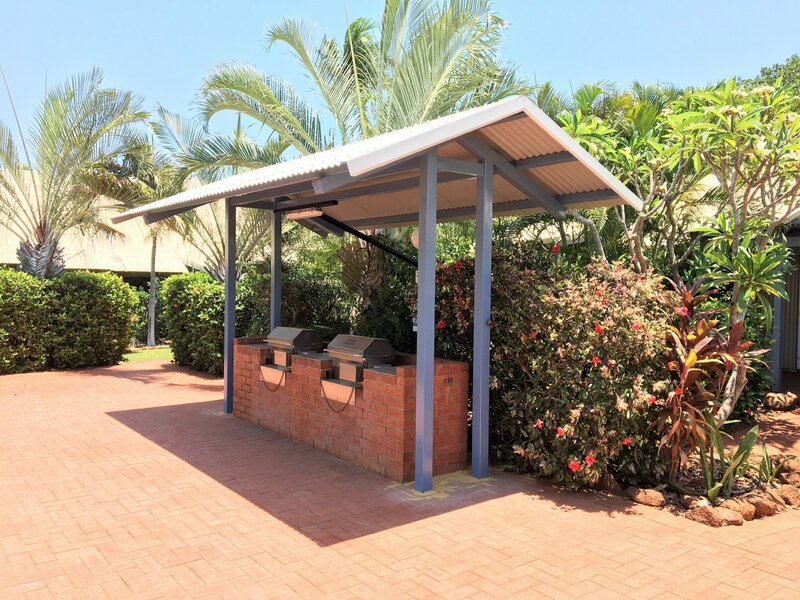 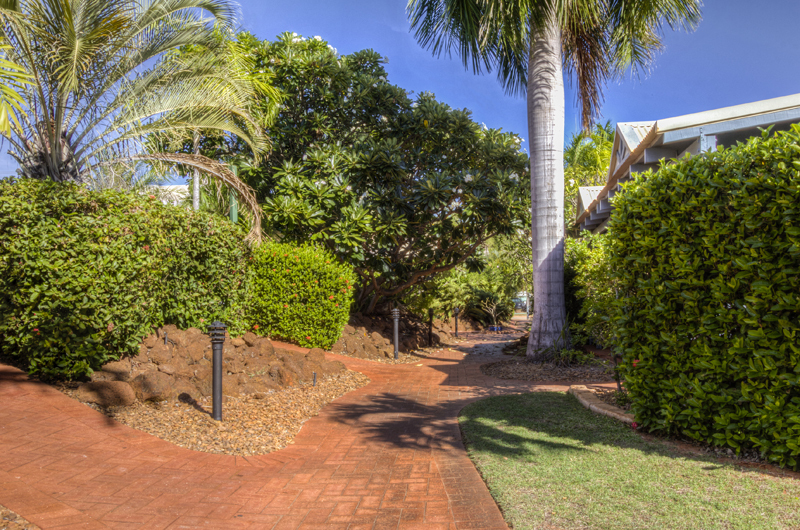 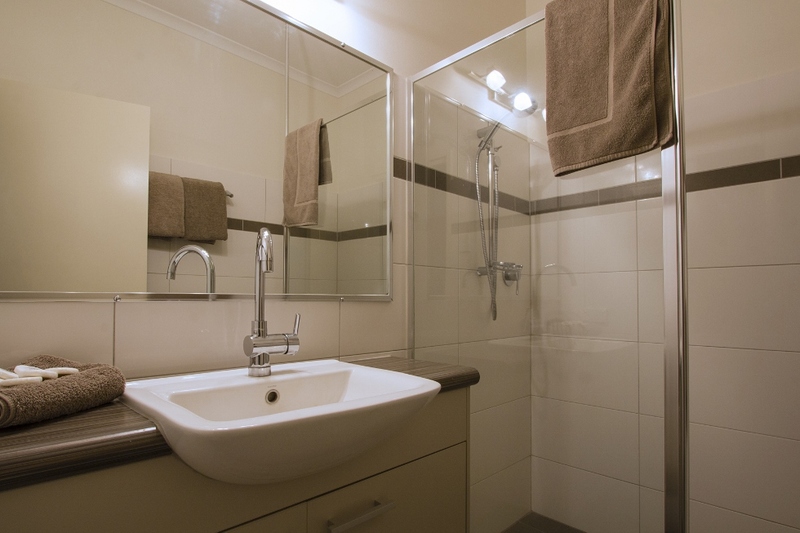 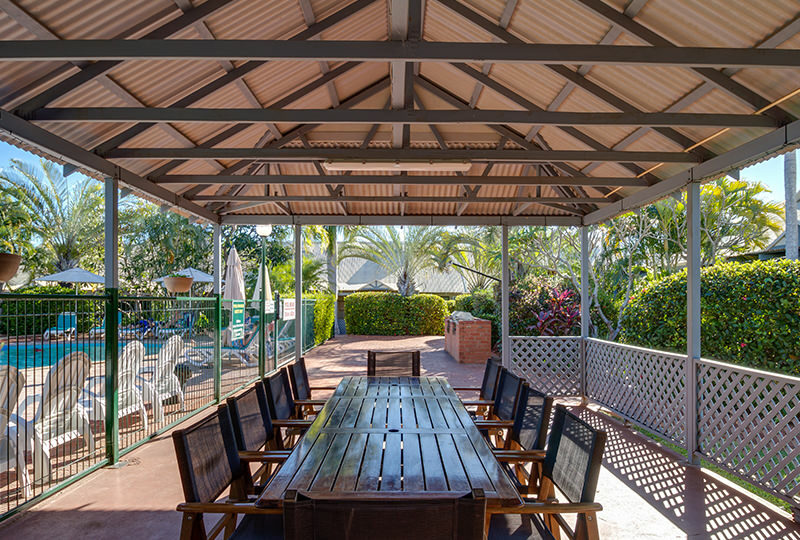 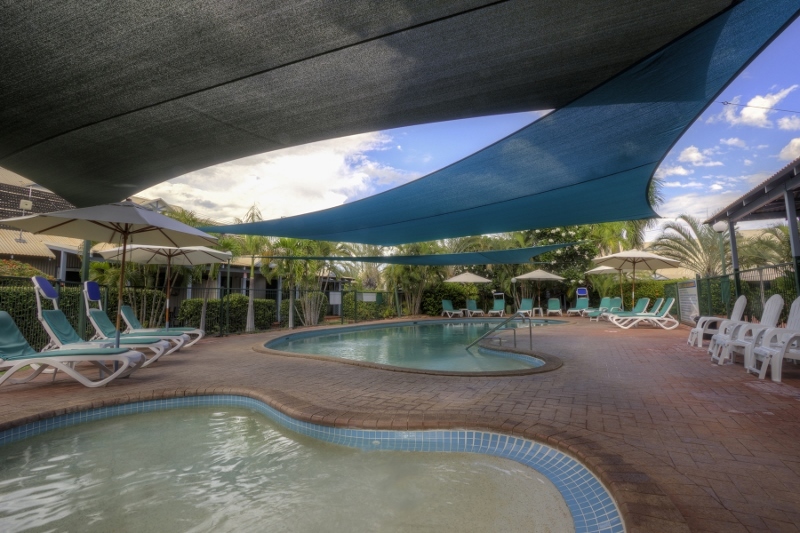 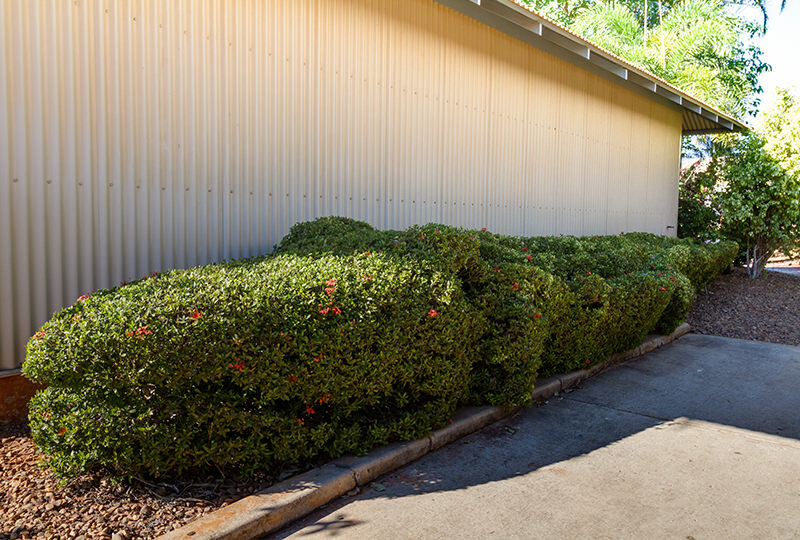 Shuttle busses and taxis located at the Broome Airport can take you to Broome Beach Resort. 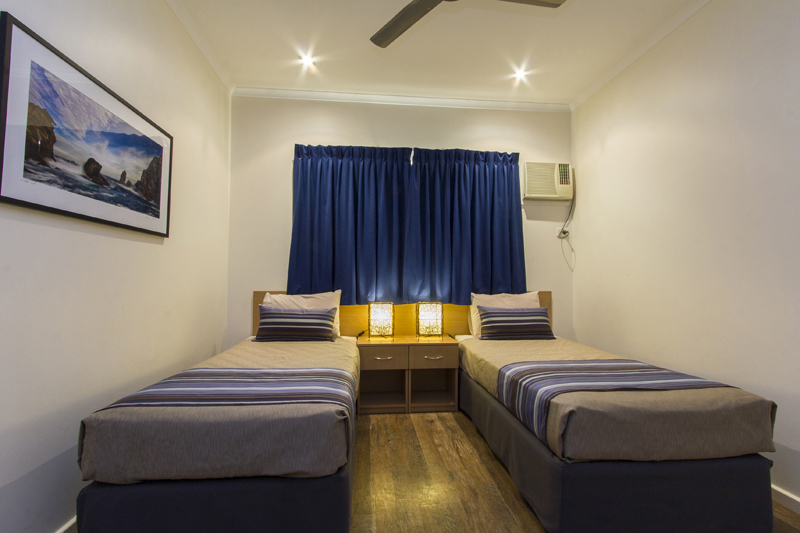 Advance bookings are generally not required.